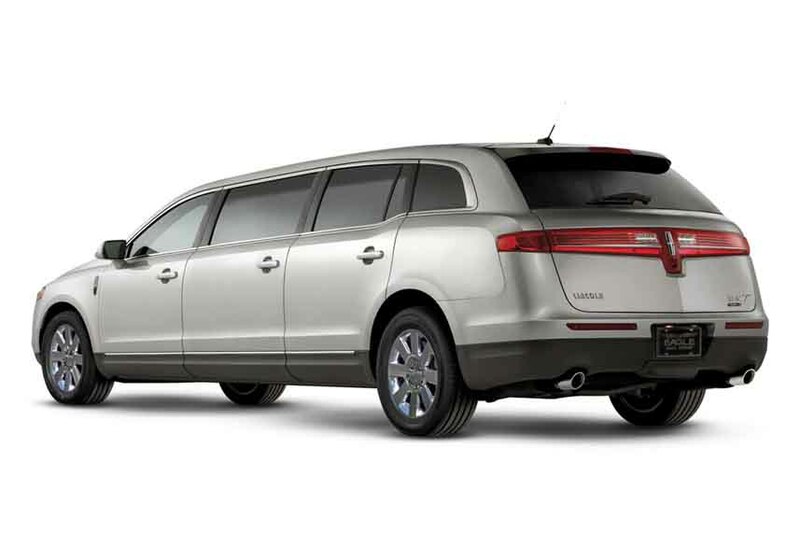 LINCOLN HAS A LONG-STANDING REPUTATION FOR BUILDING VEHICLES THAT ARE BOTH PRACTICAL AND ELEGANT. 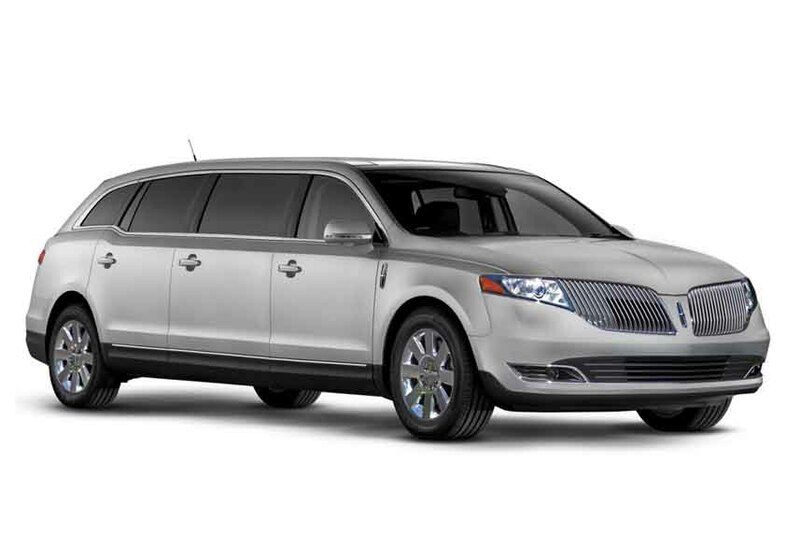 Lincoln limousines have always been popular in the funeral industry and the livery trade because of their lasting value. 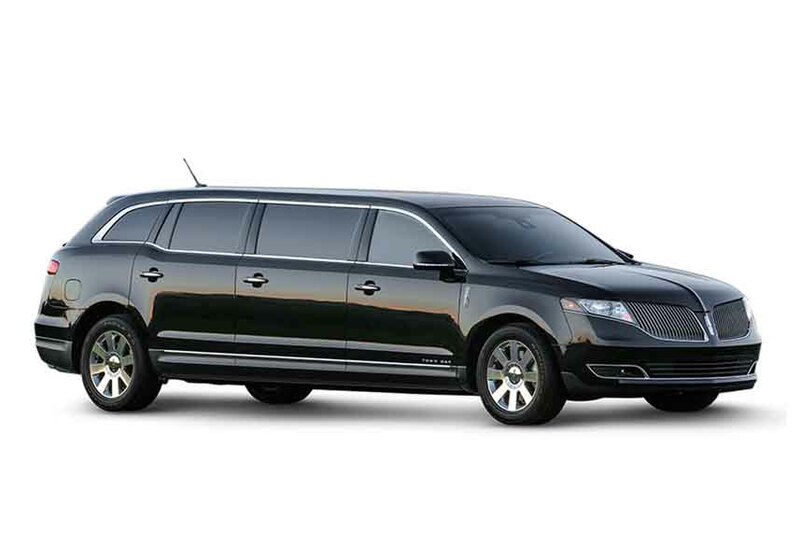 The new 2018 Lincoln MKT 6-door by Federal is sure to be no exception. It’s built on a heavy-duty chassis and has many standard features that ensure that it will be ready to perform whenever, and wherever, you need it. 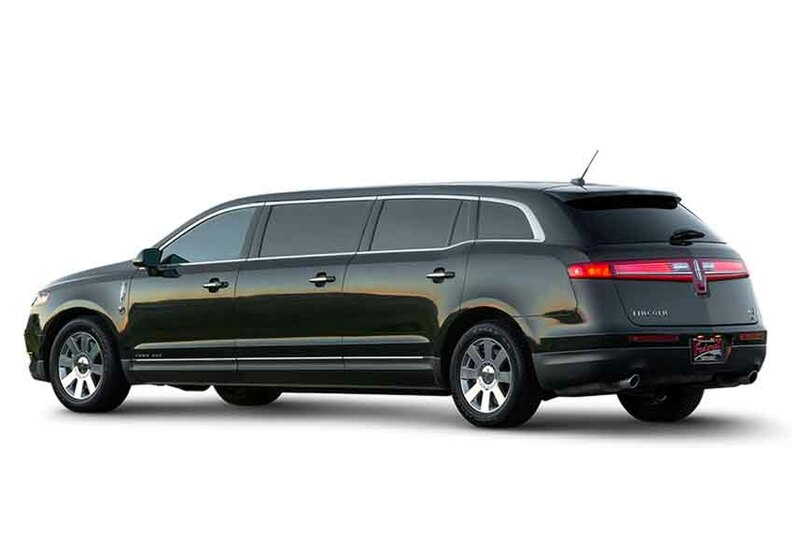 Whether you are looking for a limousine for your current fleet, or as a mate for a new Federal MKT Stratford coach, purchasing the Federal 6-door MKT is a great choice!